Transparency and social accountability are key elements in the fight against corruption. Particularly, they have been recognized as pivotal to the enjoyment of human rights. In an institutional and political environment where access to public services suffers from corruption and obscurity, citizens’ monitoring of services, budgets and infrastructure play a vital role in improving the quality of service delivery and the protection of human rights. 1) Improve citizens’ monitoring and government responsiveness, particularly through the use of Information and Communication Technologies (ICTs). 2) Strengthen governance and service delivery effectiveness at the local level. 3) Enhance dialogue and collaborative efforts between citizens and governments in the fight against corruption. 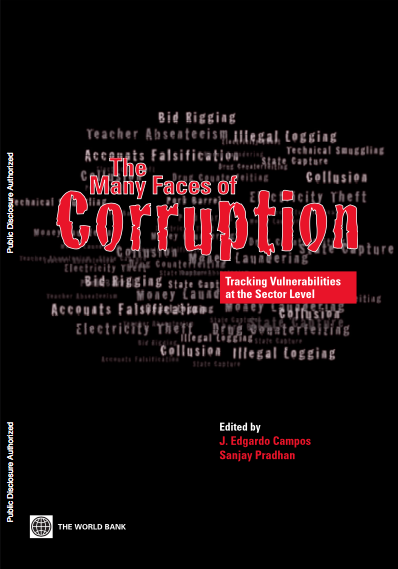 Corruption ties up and diverts funds, thus limiting governments’ capacity to fulfil its obligations primarily with regard to economic, social and cultural rights, such as housing, food, water or education. 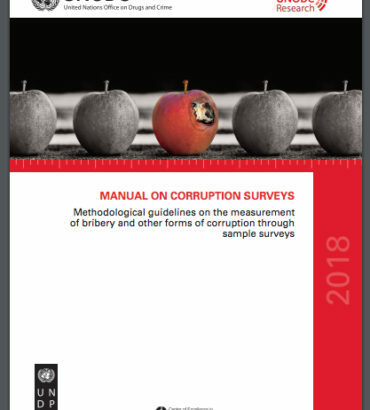 Human rights-sensitive anti-corruption initiatives first and foremost put emphasis on the negative effects of corruption at the individual level.